AERCO cares about the comfort and safety of you and your home or business. We provide certified quality installation and service of furnaces, air conditioners, heat pumps, boilers, and geothermal systems. We consider ourselves comfort experts in all phases of indoor air quality (including duct cleaning) and can design, fabricate and install systems to meet both our customer’s residential and commercial needs. 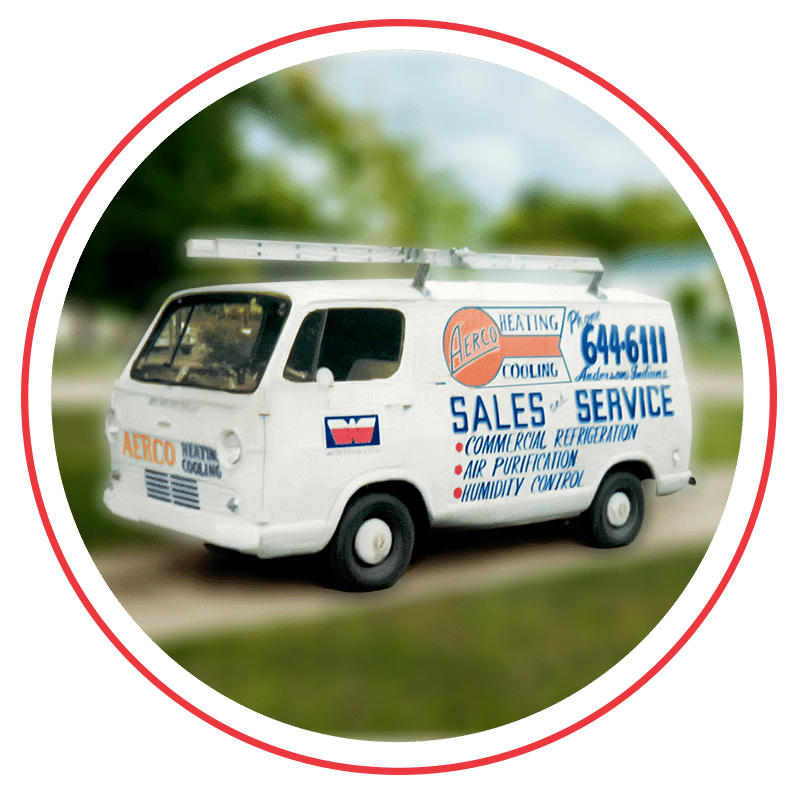 We are a reliable family-owned local business ready to serve you with over 50 years of experience. We provide our customers with the highest quality products and services—not gimmicks. With AERCO, you receive quality work and the peace of mind that comes by putting your trust in a reputable contractor. 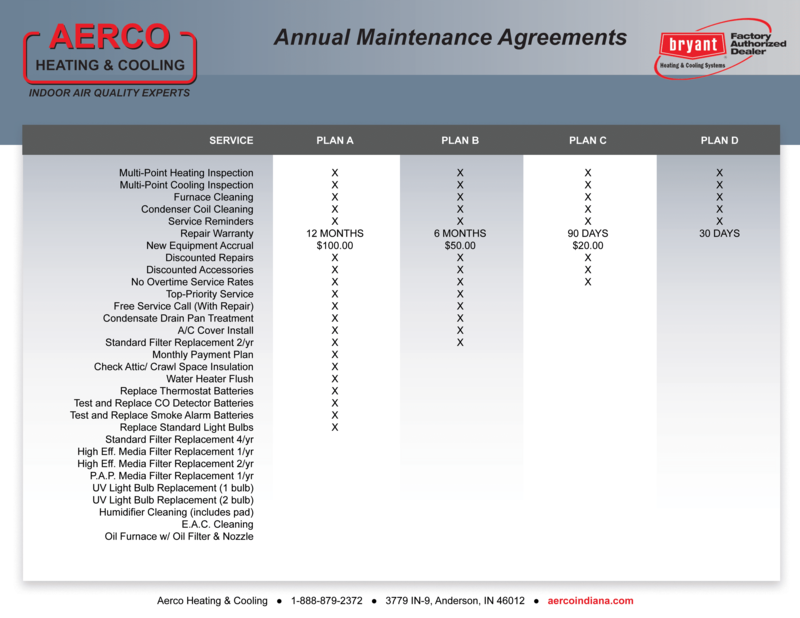 AERCO Heating & Cooling is dedicated to doing whatever it takes to help you out –and financing is no exception.  AERCO is able to offer several flexible options for financing your new Bryant product or system installations, HVAC maintenance agreements, and service repairs. Get reliable heating and cooling without breaking your monthly budget. Plus, by taking advantage of our special financing options, you won’t use up your existing funding sources, like a home equity line of credit, credit card, or bank account. Whatever your purchase, you can get everything you want faster and easier with a credit card from Synchrony Financial. Ask about our current promotions and select the special financing* that meets your needs. *Subject to credit approval. Monthly payments required. Total monthly payments will vary with equipment purchased. Ask us for details. *The Bryant credit card is issued by Wells Fargo Bank, N.A., an Equal Housing Lender. Special terms apply to qualifying purchases with approved credit. The special terms APR will continue to apply until all qualifying purchases are paid in full. The monthly payment for this purchase will be the amount that will pay for the purchase in full in equal payments during the promotional (special terms) period. The APR for Purchases will apply to certain fees such as a late payment fee or if you use the card for other transactions. For new accounts, the APR for Purchases is 28.99%. If you are charged interest in any billing cycle, the minimum interest charge will be $1.00. This information is accurate as of 02/01/2018 and is subject to change. For current information, call us at 1-800-431-5921. Personal Finance Company will match you with the personal loan that meets your immediate needs and helps you realize your long-term dreams. *Subject to credit approval. Monthly payments required. Minimum purchase of $250.00 is required. Looking for another financing option? RENT-TO-OWN* your HVAC system through Microf. Microf offers multiple payment terms and flexible monthly payment options. *The transaction advertised is for a rental purchase agreement. Ownership of leased merchandise not acquired until all payments have been made by lessee and lessee exercises the purchase option. Not all services and benefits available in all states. AERCO is proud to support our community and other organizations that do the same! For that reason, we have selected a few of the local charities that we feel meet the key needs in our communities and improve lives in Central Indiana. We will donate to one of the charities below $25 for each piece of equipment installed, and $2 for each billable repair we do. That means, whenever you do business with us, we donate to your choice of these charities. Check out the list of charities we donate to and make your pick the next time you use AERCO, Your Local Heating & Cooling Expert! Established in 1955, The Christian Center provides a comprehensive array of both emergency and long-term services including food, shelter, clothing, hygiene products, household necessities, medical and dental care, substance abuse education and recovery programs, financial and life skills education, counseling, and more. Visit the Christian Center website to learn more. Operation Love Ministries provides practical and emotional support to Madison County families through services like nutrition and wellness assistance, clothing and household items, crisis intervention, and emergency financial assistance. Visit Operation Love Ministries website to learn more. The Animal Protection League provides a compassionate, humane community for our animals and celebrate the human/animal connection. They work hard to keep homeless pets safe and promote their adoption. Visit Animal Protection League website to learn more. The Stepping Stones for Veterans program provides transitional housing to homeless, and/or chemically dependent Veterans, some of which may have a coinciding mental illness. They strive to assist this population in returning to or creating happy, productive, and substance-free lives by providing alcohol and drug education opportunities. Visit Stepping Stones for Veterans website to learn more. Muncie ARF exists to provide medical care, shelter, and love to abused, neglected, and unwanted animals until we can place them in permanent homes. Visit their Facebook page or website for more info. The Salvation Army is a ministry dedicated to giving a “hand-up,” providing basic life resources that create self-sufficient and spiritually-centered individuals in our communities of Central Indiana. Learn more here. Man 4 Man Ministries serves men who are in transition from incarceration to freedom in Christ. They help people rebuild their lives through relationships, coaching, and by connecting them with short term job opportunities. 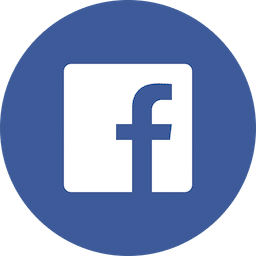 Visit Man 4 Man Ministries website or their Facebook Page to learn more. Our customer support staff is focused on providing the best possible experience from start to finish. If you purchase a home comfort system from us you will get the same outstanding service before the sale and for the years that follow. At AERCO, we stand by our work always. 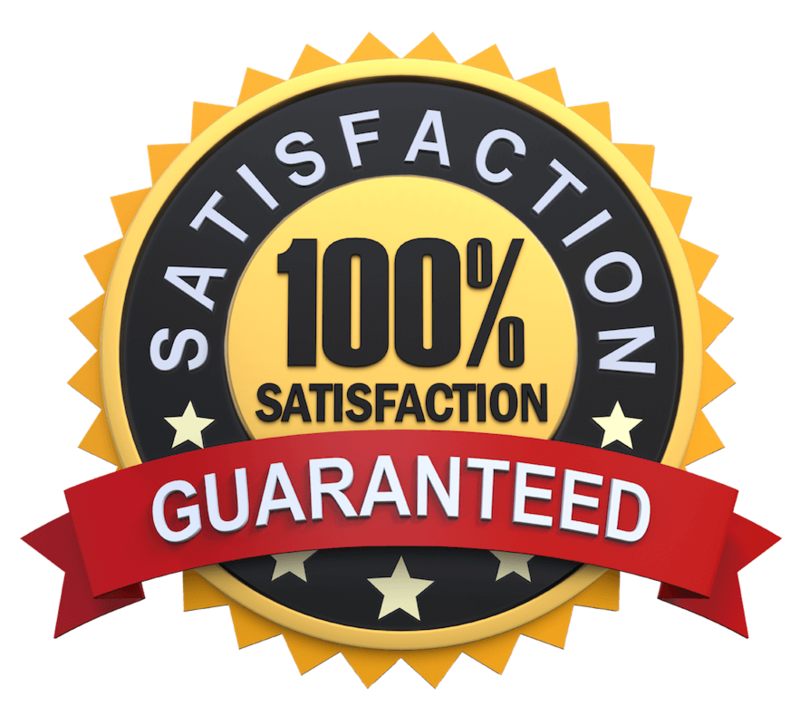 We strive to keep every customer 100% satisfied. As a Bryant® Factory Authorized Dealer, Aerco offers unparalleled performance and reliable service with technical know-how. Aerco also holds the North American Technician Excellence (NATE) Certification, which is the leading certification program for technicians in the heating, ventilation, air conditioning and refrigeration industry. Aerco only uses Factory Authorized Parts to guarantee the best quality and efficiency for your system. *This guarantee will be provided, in writing, by Aerco. Applies for one year from the date of installation on residential add-on and replacement installs only. Does not apply to new construction installations. Subject to conditions and limitations. Extended Labor Warranties are available with equipment purchases. Ask our indoor air quality experts for details. Ask our indoor quality experts for details.